Nowadays, everyone wishes to look perfect. To achieve the perfect appearance and get rid of dental “imperfections”, people turn to cosmetic treatments. Dental Estetik explores the most popular dental cosmetic treatments, dental veneers, and explains whether they are right for you. The need to have a pearly white smile brings along fast-paced developments in the sector of dentistry. 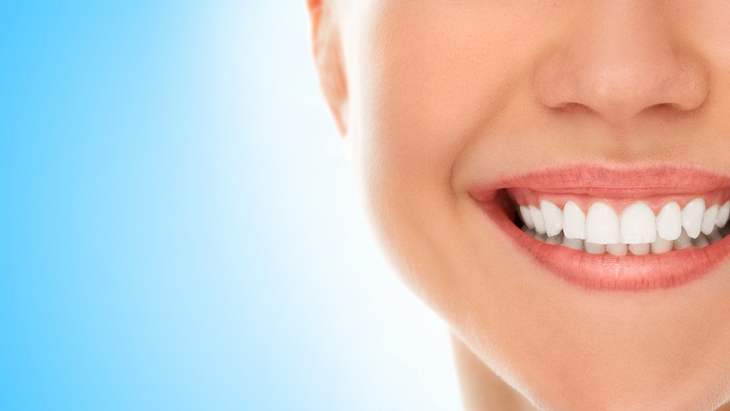 One of the most popular methods developed in this aspect is dental veneers. They are applied just onto the outer, visible surfaces of a person’s teeth. Just like coating furniture with a thin layer of varnish onto the inner parts of furniture to achieve a desired look, or a particular color, a person’s appearance may be altered by porcelain, or composite, veneers that are applied onto the outer surfaces of your teeth. While keeping your actual teeth intact behind the veneers, veneers in desired colors or features may be applied onto them. What types of teeth are appropriate for veneers? They are especially used to close the gaps between spaced teeth. They are also used for the teeth that have lost their appeal in time and with the coming of age, to give them back their young appearance. If the teeth are shaky due to a periodontal destruction, composites are supported with material of fiber content and teeth are thus tied together. Severe discolorations that remain even after bleaching procedures. They are used for patients that are not happy with how their teeth look and wish to have a different image. In people that wish their incisors to be slightly longer, or those who believe that their canines are too sharp and want to have them straightened out, it is possible to meet their demands and keep their actual teeth intact with veneers. For people over 18 that wish to have a better smile without getting their teeth destroyed in the process, if they have appropriate oral and dental structures. As a quick fix for people whose teeth broke due to falling, crashes or traffic accidents. The tooth enamel layer is just like a honeycomb. Your dentist empties these honeycombs with a special solution at a microscopic level and inserts an adhesive that resembles the laminates in nature into these honeycombs. You know how a floor tile is fragile by itself, until it is glued onto the floor with a heavy glue, then it becomes unbreakable, even when the wheels of a truck stomp it. When stuck onto your teeth with correct adhesives, composites act like teeth. Though, their resistance can never match that of your actual teeth. They are easily harmed when you consume shelled nuts, or push them beyond their limits. When your dental tissues reflect light, each tooth does so, depending on the density of their layers (enamel, dentin, pulpa). Veneers imitate the refraction of your actual teeth. As they do not include metals and are designed based on your own face, they are visually pleasing. 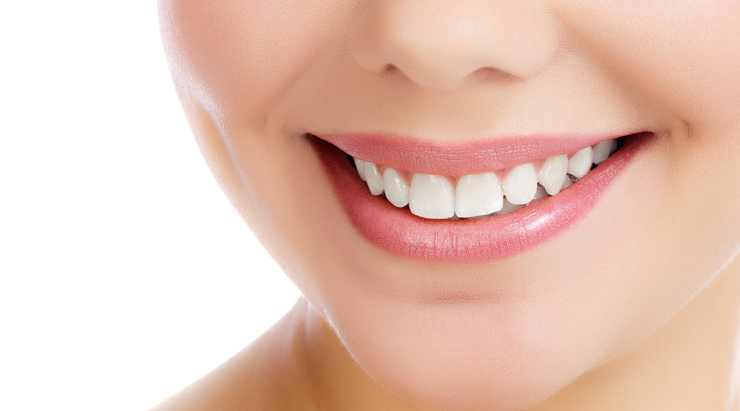 Do veneers harm your teeth? The principles of their dental adherence is like that of orthodontic apparatus. As your teeth remain intact when they are applied, your enamel will be unchanged when they are removed. In addition, considering that they end sensitivity issues in the gaps between shifted teeth after a tooth or two is removed, it might be agreed that they are actually beneficial. Another advantage of their application is the ability to ensure a visually pleasing appearance, without altering your actual teeth. Unlike the common belief, composite laminates do not harm your teeth, nor cause tooth decays. They are renewed when it is due without any problems if the person exercises good oral care and brushes properly. Can composite veneers last a lifetime? As is the case with every other restoration, composite veneers may become worn out. Generally, they last 5-10 years. 6-month dentist checks make them last longer. 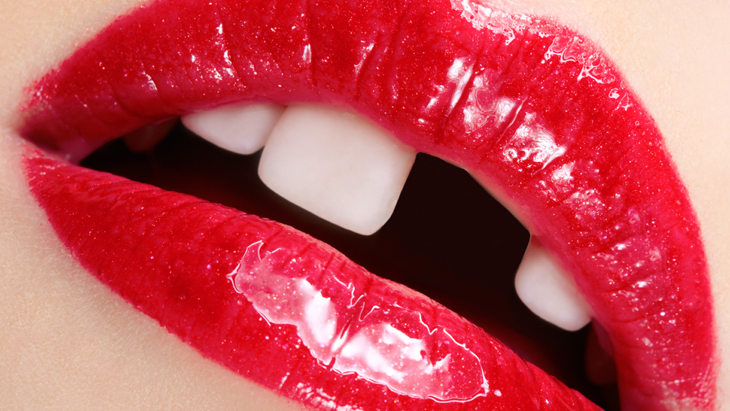 Abrasive toothpastes may harm your veneers. Brushing regularly and dentist controls, on the other hand, make them last longer. 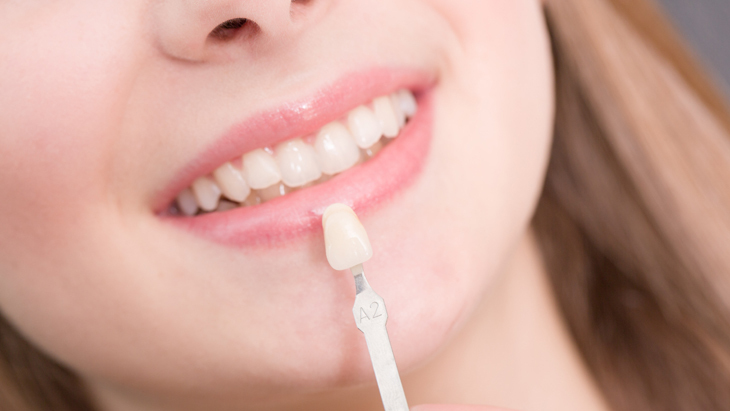 What procedures follow the application of composite veneers? Composite veneer applications may be followed with porcelain veneers or crown bridges, depending on a patient’s demands. They will not cause a problem. 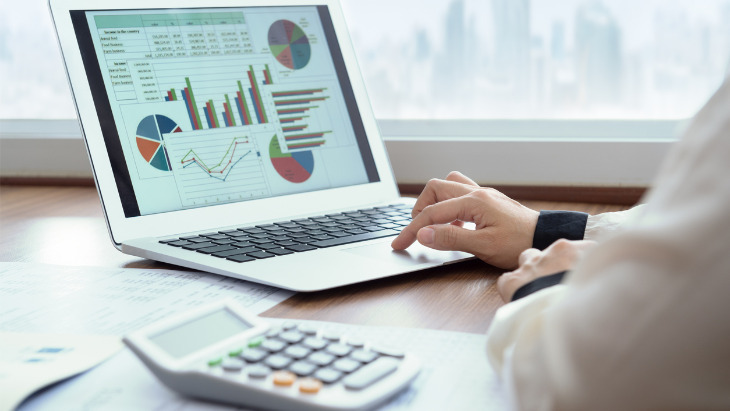 Dental Estetik Center in Ankara, Turkey is a modern, fully-equipped dental clinic offering a range of high quality dental services at affordable prices. Treatments available include general dentistry, cosmetic dentistry, dental implants, orthodontics, laser treatments, paediatric dentistry and dental and maxillofacial surgery. Transplantation over the past few decades has gradually become the accepted treatment for a number of conditions where organs like the kidneys, have irreversibly failed. Med Tour India 4 Health have the ability to send medical tourists to some of the finest hospitals in India for transplant surgery.